The latest list of grants for the National Institutes of Health shows Oregon Health and Science University receiving a substantial amount of new research grants. 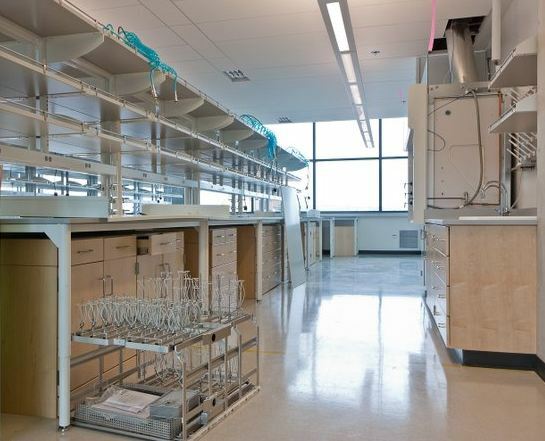 OHSU received 415 of the NIH's 676 Oregon grants for a grand total of $184.2 million in research funding. Feeding the world's populace now and in the future is a major concern of the US Food & Drug Administration. One way to increase the food supply is to eradicate diseases that ruin crops, and one of the most notorious of those diseases is late blight (of Irish Potato Famine infamy). 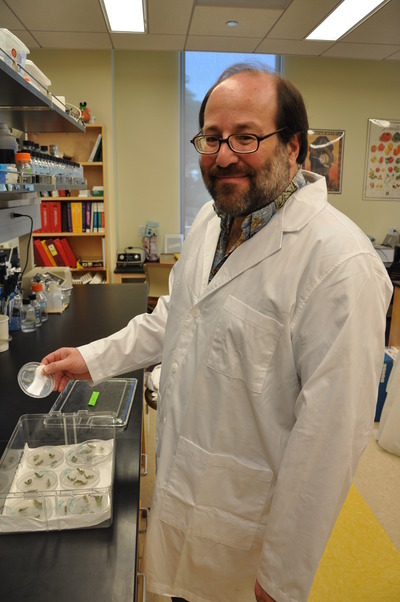 UC Riverside's Howard Judelson has been studying the fungus-like microbe that attacks potatoes and tomatoes for the past 20 years, 17 of those at UCR in the school's Center for Plant Cell Biology (CePCeB) as a plant pathologist. Though competition was fierce for the FDA funding, Judelson was chosen to lead a nationwide team of researchers in a $9Million project to find a way to control the disease. Of the $9M awarded, $4.3M is budgeted wholly to UCR. Also on the team from CePCeB to sequence Phytophthora infestans is plant bioinformatics researcher Thomas Girke.